Hundreds took to the streets in Champaign to protest the Trump administration's zero-tolerance immigration policy and the separation of children from their parents at the border. 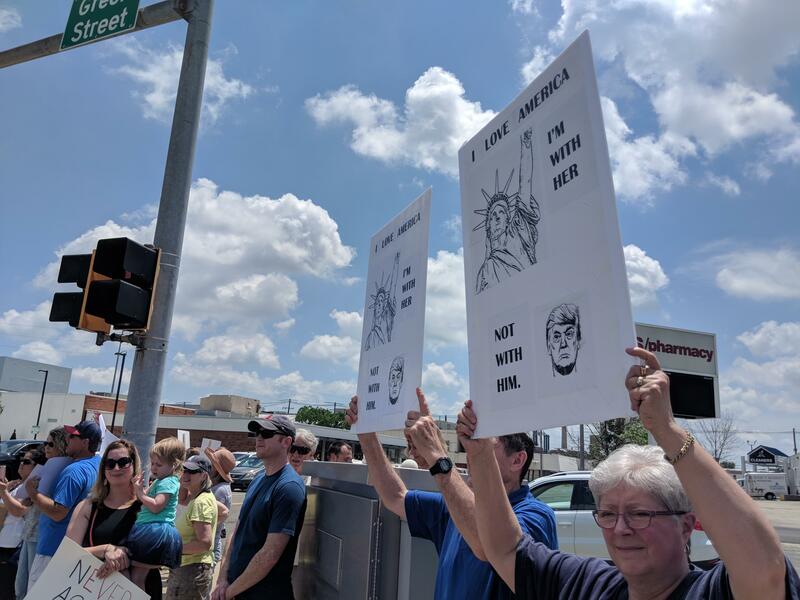 Amid sweltering heat with index values of well over 100 degrees, hundreds of demonstrators turned out in Champaign to protest the separation of children and parents at the U.S-Mexico border. The demonstration was one of more than 700 scheduled across the country on Saturday. Protesters carried signs in both Spanish and English with phrases like “Keep Families Together” and “Abolish ICE” referring to the federal Immigration and Customs Enforcement agency. The crowd of hundreds rallied on the corner of Green and Neil Streets, marching north to the intersection of Neil and Springfield Avenues. Passing cars honked their support for the cause. Rev. Leah Robberts-Mosser of Community United Church of Christ said the Trump administration’s immigration policies are “un-Christian.” She said hospitality toward immigrants is a core tenant of her faith. “I’ll tell you what hospitality doesn’t look like, it doesn’t look like separating people from their parents and putting people in what is in essence concentration camps,” she said. 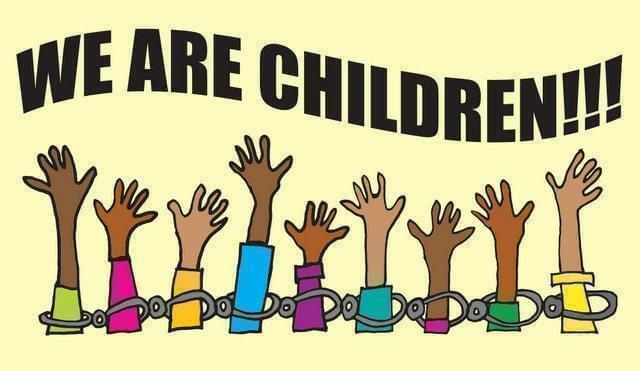 The Trump administration’s zero-tolerance policy resulted in the separation of more than 2,000 children from their parents at the border. After public outcry, the president has since issued an executive order to keep families together, but many children remain separated. Champaign resident Connie Kizer attended the protest with her daughter, Adrienne Kizer. She said she hoped that the protest and similar demonstrations across the country would show the rest of the world not everyone agrees with Trump’s immigration policies. As a mother, she said she can’t imagine the pain endured by parents who have had their children taken from them. She said she’s also worried about the long-term effects the family separations will have on the children. Adrienne Kizer said she hopes everyone who attended the protest will vote in November for candidates who share their values. Rev. Robberts-Mosser said she plans to take the issue to her congregation. “My plan tonight is to make a tiny wire cage to put the Jesus from my nativity scene in, and we’re going to set it up at church to remind people that that is what this current situation looks like. It looks like the refugee Christ child in a cage,” she said. Follow Lee Gaines on Twitter: @LeeVGaines.